Rover Plast M5 is the machining centre designed for the creation of unusual and unique products, larger objects and design pieces, without having to include other intermediaries. 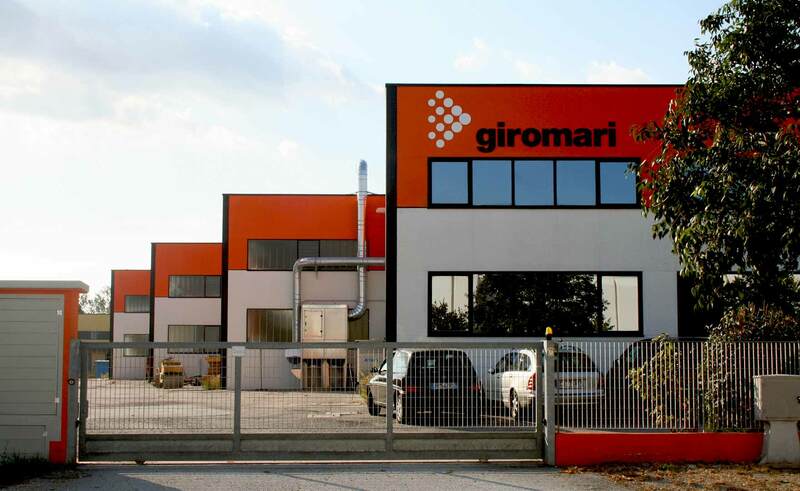 A unique technology developed for machining moulds in plastic or wood and for performing flexible finishing operations. The 5-axis operating section, equipped with a HSD electrospindle (available in versions from 7.5 to 13 kW) with 360° continuous rotation on the vertical and horizontal axes, enables the machining of complex shapes ensuring quality, precision and absolute long-term reliability. 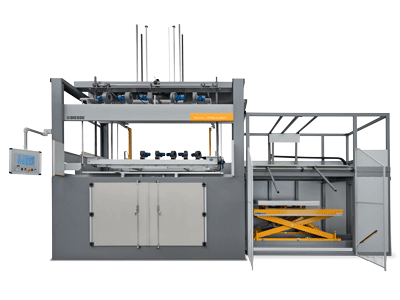 The structure of the machine is extremely robust and rigid, sized with cutting edge calculation and design tools. 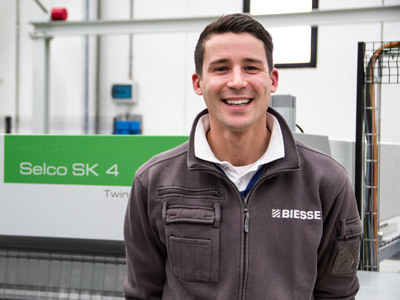 The cabin enables the operator to monitor the machining operations in complete safety, providing maximum visibility of the piece being machined. 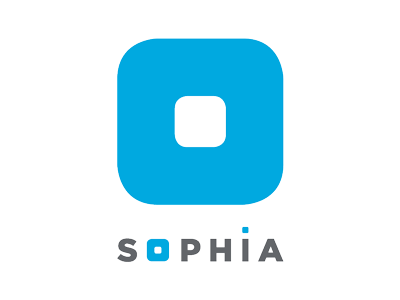 A single platform to manage all machine processes. 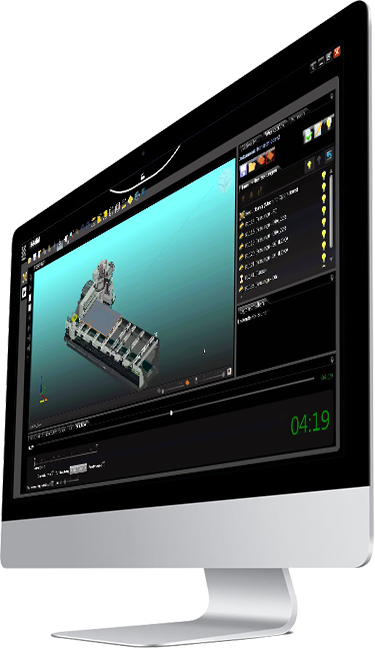 B_SOLID is a 3D cad cam software application that supports the performance of any machining operation thanks to vertical modules designed for specific manufacturing processes. 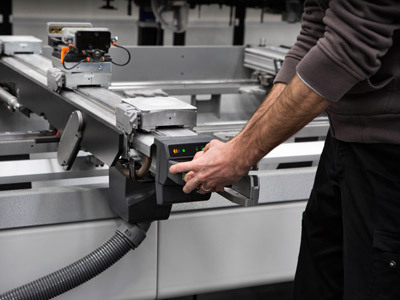 The CNC machining centre that, due to the specific innovations for the processing of technological materials, has proven to be extremely reliable and competitive on the market. 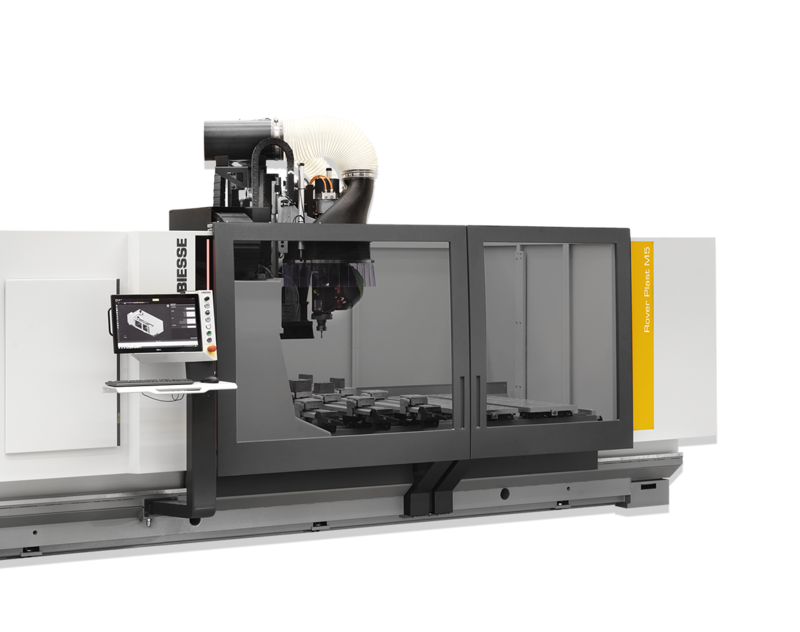 The new high-performance CNC machining centre with super-compact gantry structure, equipped with new bumpers for maximum protection. The new compact and versatile vertical machining centre with reduced footprint, for machining panels of different thickness and sizes made from a range of technological and composite materials. 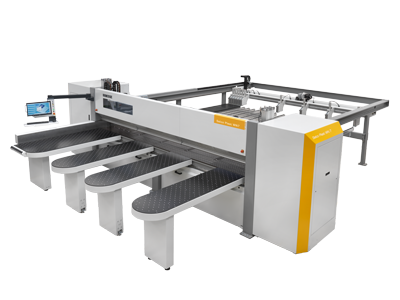 A range high-performance single cutting line beam saws, designed to meet the needs of small and medium-sized industry operators. Viet Plast is the range of sanders that offers specific solutions for working composite, plastic foam or compact materials. A wide range of groups available, combined and repeatable within the machine allow you to calibrate, sand and glaze surfaces of various sizes. 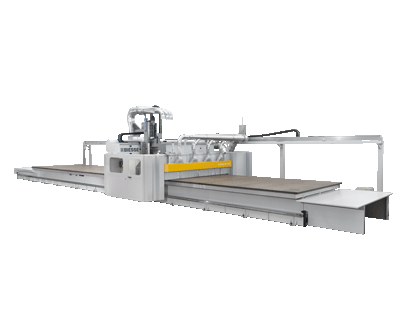 The top of the range of beam saws with one cutting line: high performance in reduced times, to meet the needs of medium and large furniture-making companies. 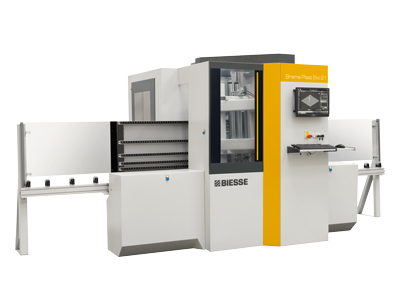 TERMA is the Biesse thermoformer conceived by Fraccaro. 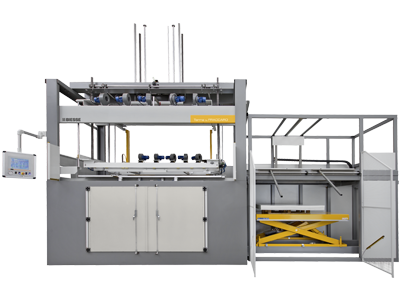 It’s ideal for the thermoforming of plastic materials using a mould and vacuum. 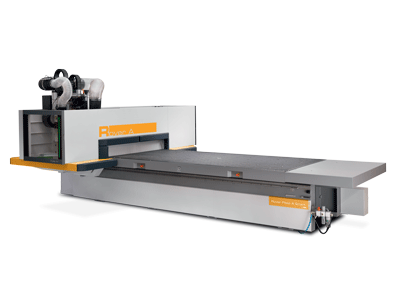 Primus is the new waterjet system designed to meet the needs of companies seeking maximum versatility. 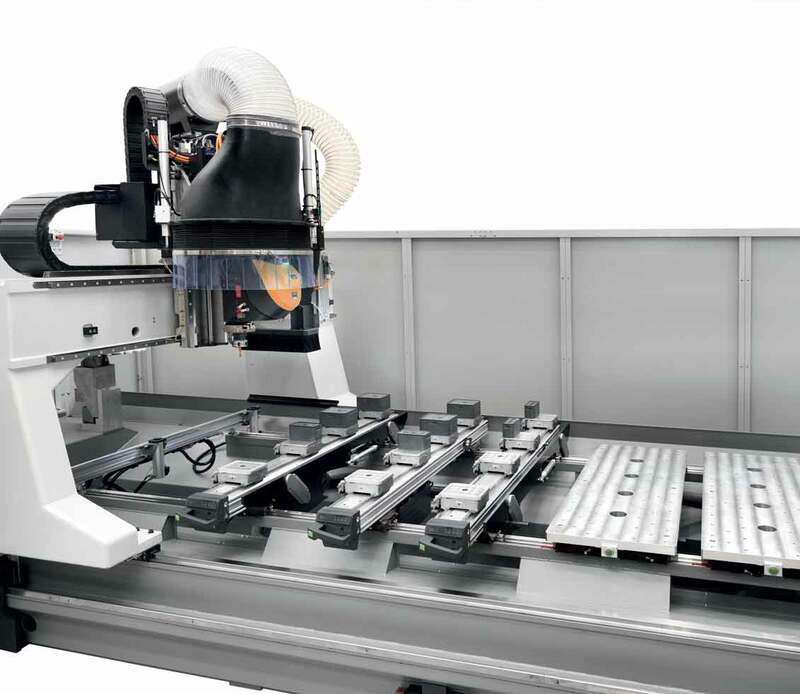 The Materia MR is the 5-axis machining centre with mobile gantry. Extremely versatile and precise, it has been designed for high-speed machining of light materials: large panels of resins, composites and aluminium. 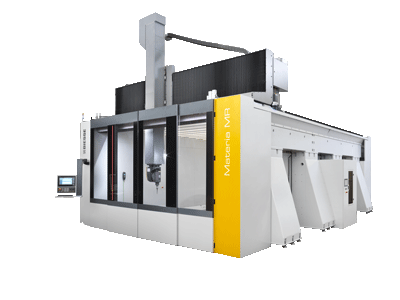 Materia XC is a 5-axis machining centre with a mobile gantry, specifically designed for machining isothermal fittings on vans, articulated lorries and semi-trailers.